Aaron Wallis provides one of the most comprehensive career advice sections available to sales professionals looking to advance their careers. 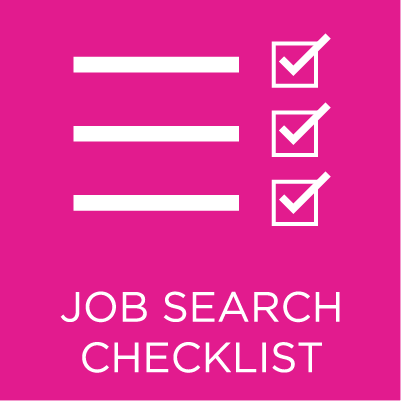 This section is dedicated to preparing for the job search. 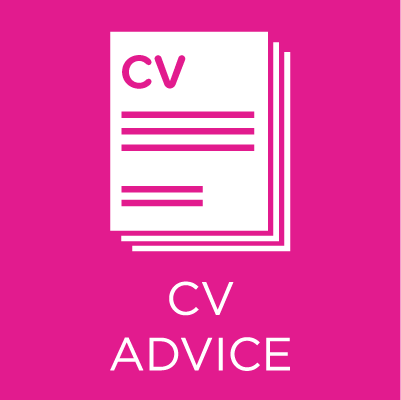 We meet so many candidates that register with us having 'had a bad experience' with a company that they joined just a few months earlier. Invariably they hadn't thoroughly planned their job search and simply accepted the first sales job offer that was made. Quite simply they didn't have a plan. 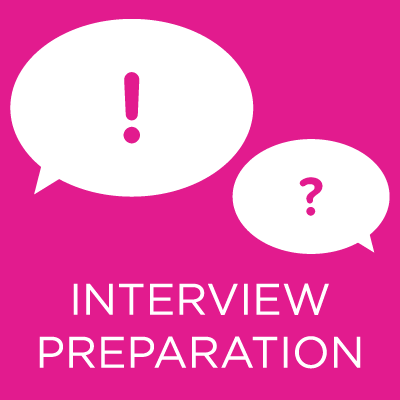 Bearing in mind the amount of time you spend at work don't you feel that it's worth a day really looking inwardly to understand your career to date, your skills (or skills that will need to be developed to achieve your goals) and your career destination. 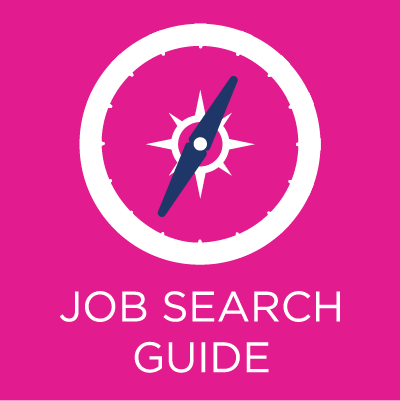 In these pages we hope to be able to provide you with that guidance, a plan to your job search, how to write a winning CV, optimise it for the digital age, prepare for interview by understanding your strengths and then research companies prior to interview.